The UK’s first certified organic Daily Defence Cream from Green People uses a naturally derived formula that includes Sea Fennel stem cells that stimulate cell renewal, reduce age spots and deeply moisturise your skin for a youthful complexion. The cruelty free light tinted moisture protects against the sun with SPF15 and uses unique colour correction to reduce redness and balance out sallowness. 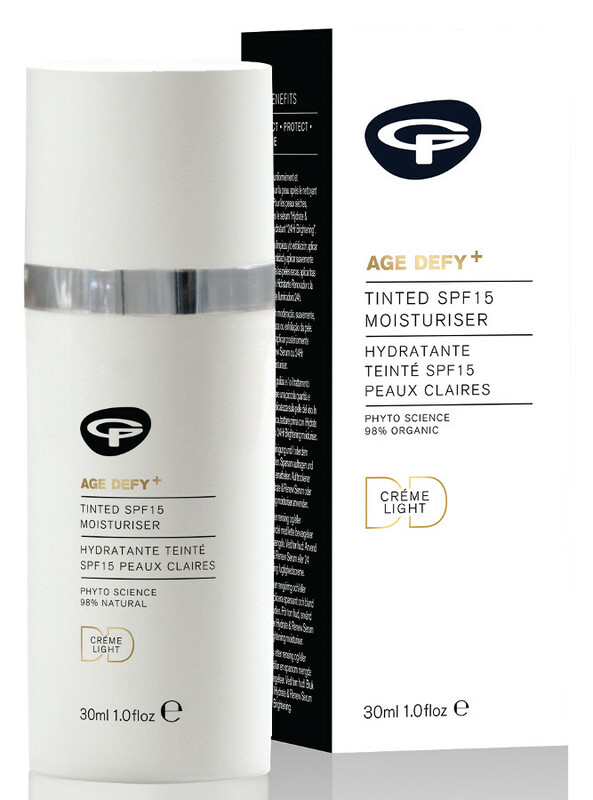 The Green People Age Defy+ Tinted DD Moisturiser SPF15 - Light - 30ml product ethics are indicated below. To learn more about these product ethics and to see related products, follow the links below. Absolutely love this DD cream, feels so light, love the subtle coverage and it makes my skin feel so lovely all day long. Also love that I can moisturise, SPF protect and balance out my skin tone all in one - perfect! The moisturiser is easy to apply, is a good colour and is 'light' on my skin. It doesn't feel at all sticky. 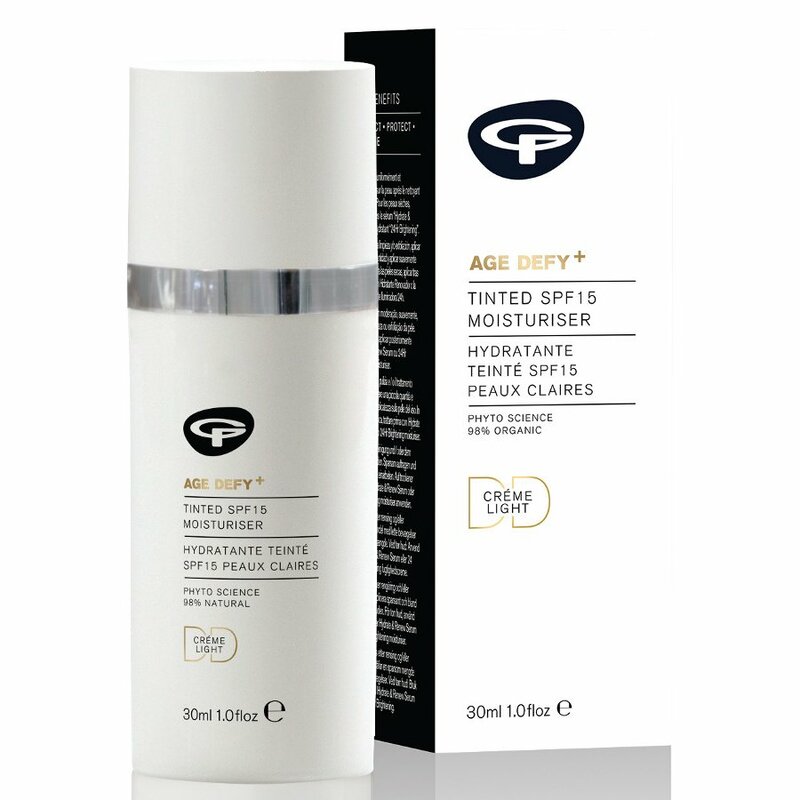 There are currently no questions to display about Green People Age Defy+ Tinted DD Moisturiser SPF15 - Light - 30ml.